Caterpillar is ranked as number 43 on Fortune World’s Most Admired Companies® 2018 list for the 17th consecutive year. And, included again, for a 24th consecutive year, on the Fortune 500 list at number 65. 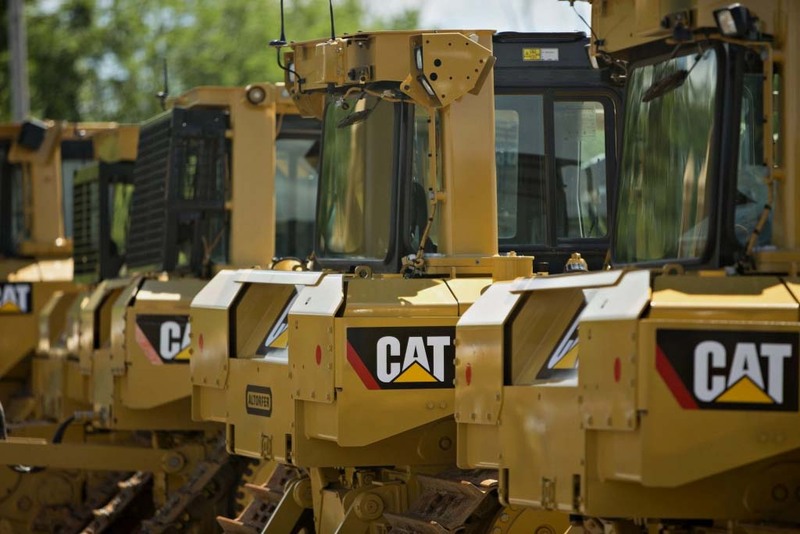 Every Caterpillar employee moves the company forward. Piece by piece, part by part, person by person. Together they create sustainable, world-changing solutions that impact lives around the globe; so being honored for their success provides important recognition for their achievements. "We welcome this recognition as one of the world's most admired companies," said CEO Jim Umpleby. "This honor belongs to our people, the dedicated Caterpillar employees who help our customers build a better world. Respondents in the rankings were permitted to choose any company from any industry and make a list of the ten companies they most admired. Caterpillar made the top ten in many of the respondents’ lists. To make the Fortune 500 list, companies must be incorporated and operate within the US and are ranked by total revenues for their respective fiscal years. Caterpillar employees have excellent global career opportunities and are supported to pursue different and challenging career paths. Learn how you can start your rewarding career with Caterpillar today in one of these exciting career areas.